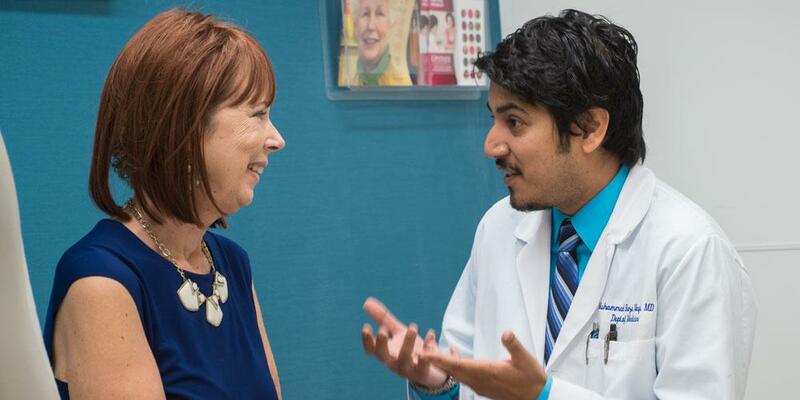 The Upstate Cancer Center is known as the region’s most comprehensive resource for cancer care. Cancer treatments, cancer research, education, and prevention provide hope and inspiration. The Cancer Center has received strong support from patients, families, caregivers and the community.